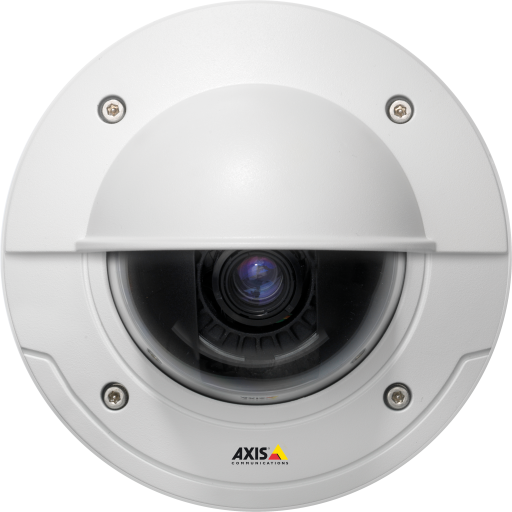 AXIS M3025-VE has input/output ports for connection to external devices. 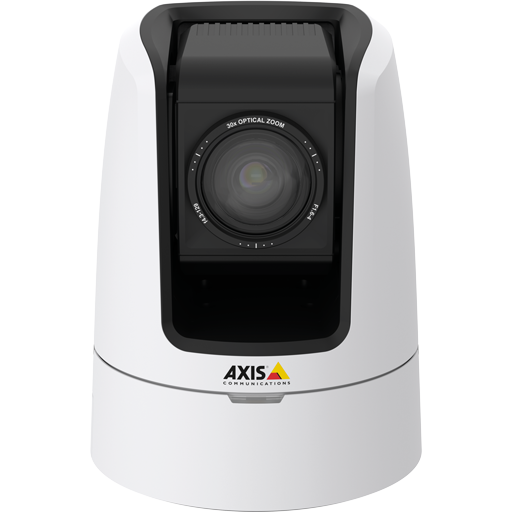 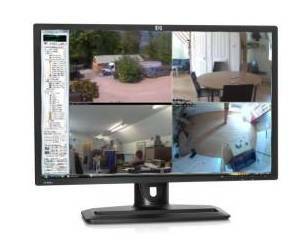 It also supports AXIS Camera Application Platform for intelligent video applications. 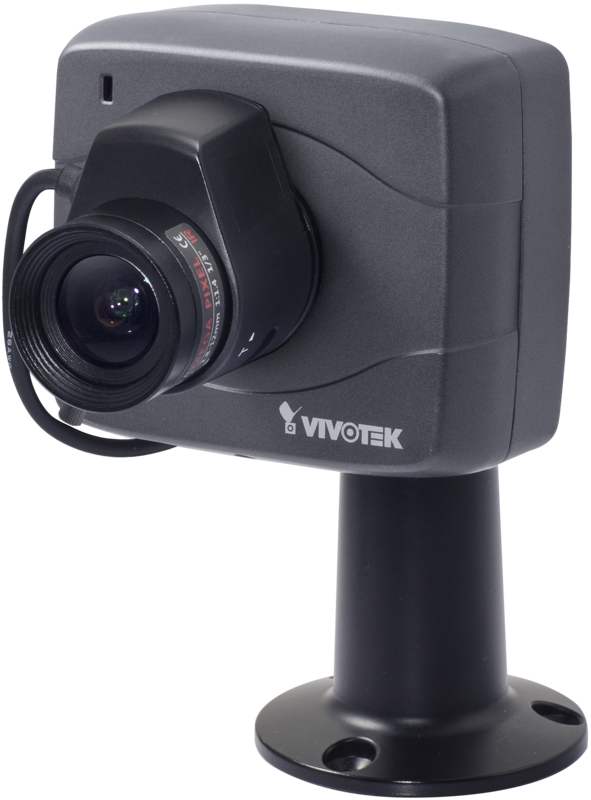 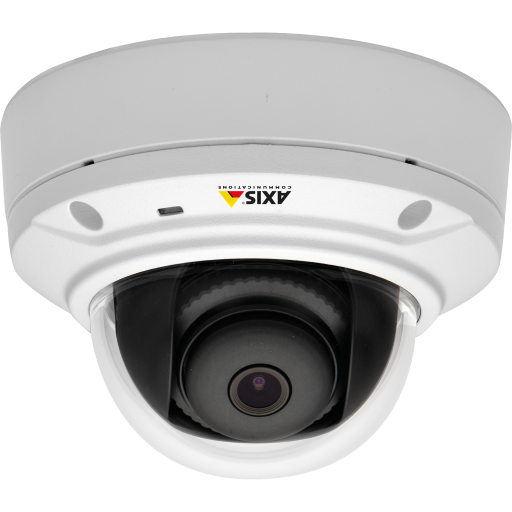 The camera offers a convenient video management solution with its built-in memory card slot for edge storage and support for software such as the complimentary AXIS Camera Companion.